Having login issues in Pokemon GO? Here’s how you can check the server status of the game by using a handy online service. As more and more players are getting onboard to play Pokemon GO, the more server side load is starting to pile up. This leads to login issues during gameplay and players are hit with a “Our servers are humbled by your incredible response” error. 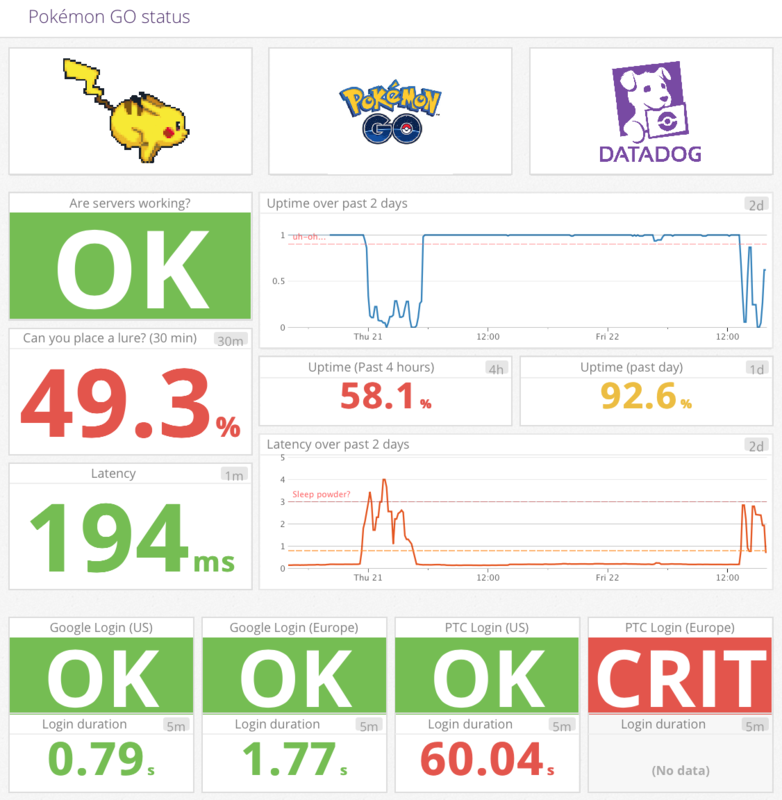 But thankfully, we have stumbled upon an online service that will tell you whether or not Niantic’s servers are down or not. 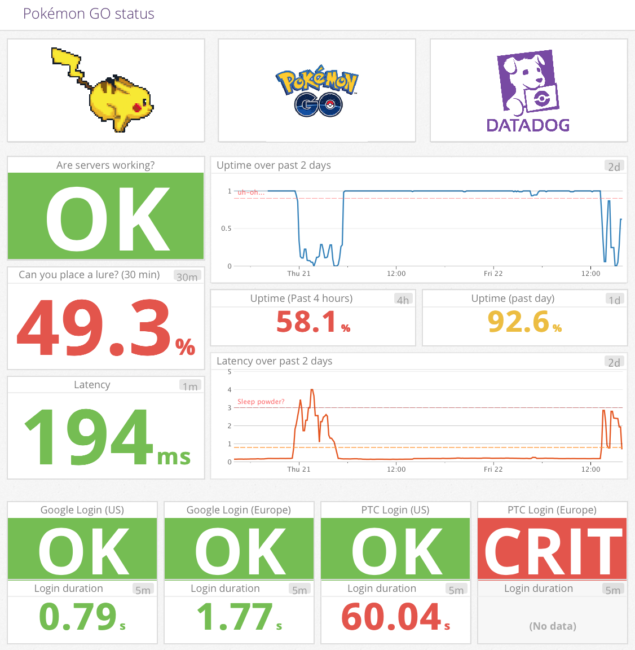 Simply head over to ispokemongodownornot.com and in a few seconds you’ll be presented with the complete stats regarding Pokemon GO’s server status. Apart from the server status, you can even see the latency in real-time as well as the up-time of the servers in the past day or past 4 hours. Handy information if you consider yourself a geek. While the service will not fix your login issues, but it will tell you there and then whether there’s a problem with your Internet connection or the game itself. 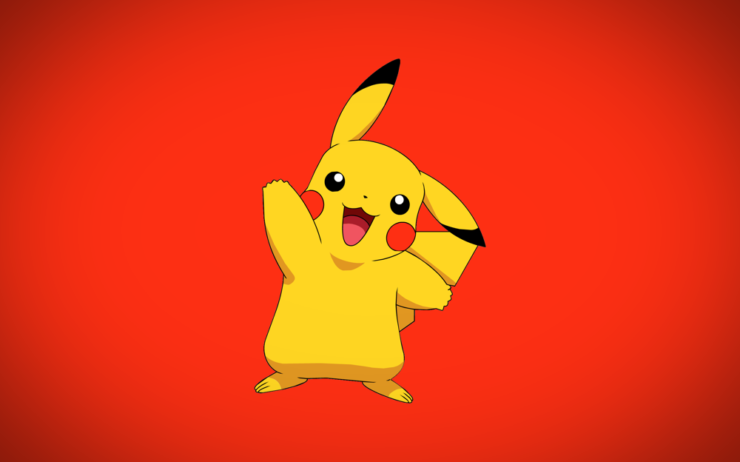 At times we blame the game itself when it comes to such issues, and since Pokemon GO is extremely dependent on a data connection therefore this service is extremely handy to know about. Pokemon GO is dependent a lot on a data connection as well as GPS signal. This means you’ll be burning through your device’s battery like anything. Therefore we recommend investing in a USB power bank as well as data plan, unless you’re on T-Mobile then you’re all good. If you’re playing Pokemon GO for the first then be sure to check out the links we have posted below. We’re quite certain you’ll find something extremely helpful to enhance your gaming experience. And one last thing: please be safe while playing Pokemon GO. You do not want to end up injured while playing the game. Keep your eyes on the road and the people around you. Safety is extremely important.